Before You Hire A Divorce Lawyer. There are eight questions you should ask yourself before you sign a retainer agreement with a divorce lawyer. 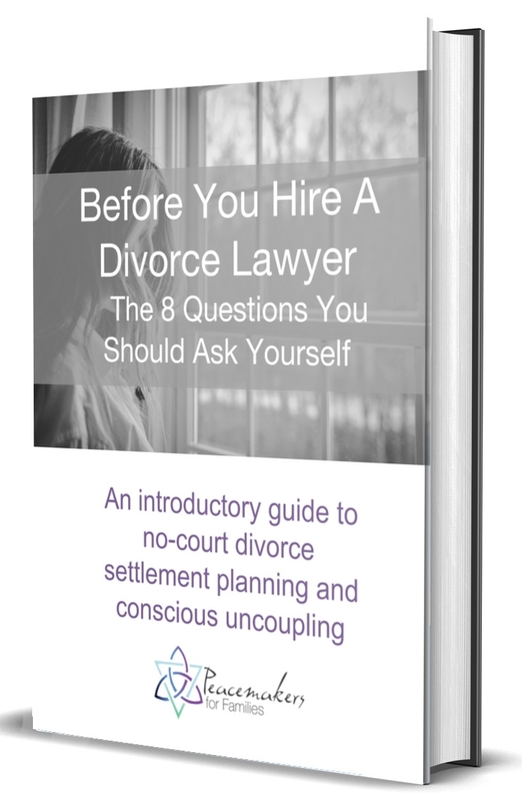 Get the introductory guide to no-court divorce and conscious uncoupling.